18599 Yonge St. Mon-Fri 7am - 6pm. Saturday 8am - 4pm. Closed Sunday. 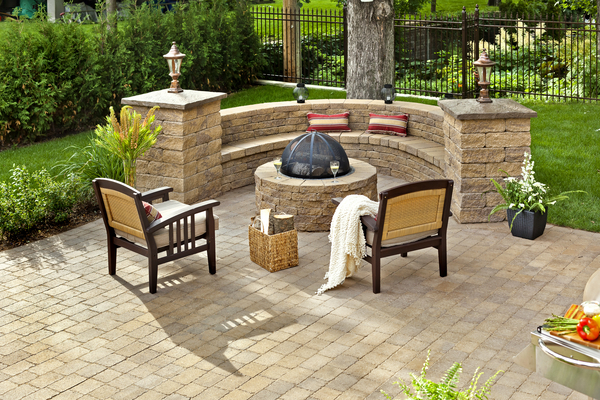 The beautiful design of Techo-Bloc’s fireplaces, fire pit and various outdoor accessories are the perfect complement for poolsides, gardens, and patios. Their architectural refinement complement Techo-Bloc’s paving stones with elegance in mind.